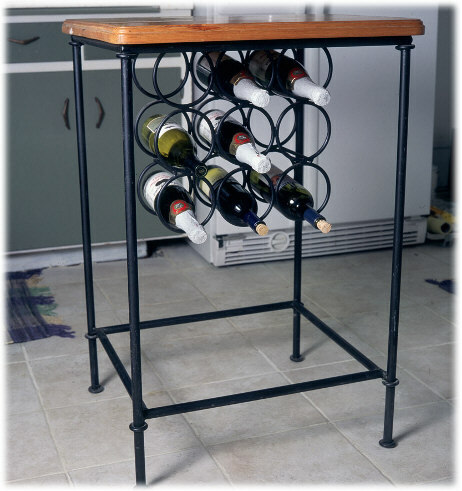 Wine rack and counter surface. Please remember that all designs are custom and can be altered to your specifications. Got a question? Ask it via e-mail.